I recently had a reader ask me if the treasure she found along the beaches of Sanibel, Florida was a Sea Biscuit. I have a couple of sea biscuits, which are puffy sand dollars, but I didn’t find my large one, I bought it at a shop years ago. I may have found the small one, but don’t remember. 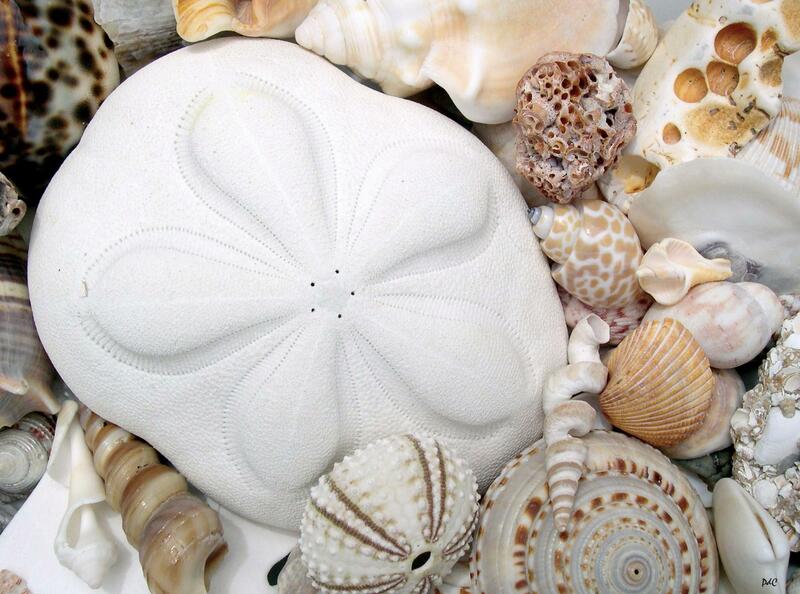 Anyway I really don’t know much about the sea biscuit so I checked with my favorite shell blogger, Pam at the “i love shelling” blog and she had one page, with lots of cool photos, of many things, but no sea biscuits. Pam lives there and goes shelling most every day (how lucky is that?) and she also mentions that she hasn’t found any Sea Biscuits on Sanibel. According to her they are found in the upper Florida Keys. She does have photos of “potato” or “heart” urchins on the beach. Do you have any info to add about the Sea Biscuit sand dollar? Leave a comment to help us out please! 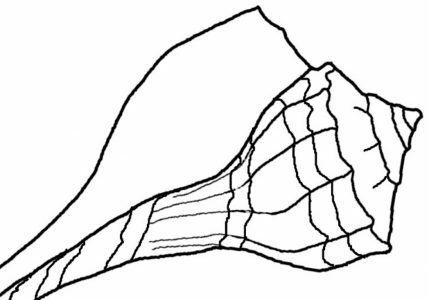 Next Post Seashell Identification – Is This a Wentletrap? I found 2 sea biscuits at New Smyrna Beach 3 years ago. They were in a small tidal pool after the tide went out. Never seen them again since. Thanks Pam! I had a few people tell me that they had found sea biscuits on Sanibel about a month ago but they all turned out to be heart urchins (or potato urchins). I had never heard of those until I saw your pictures, so I’ll bet that is what the reader had found. Thank you!